For the sea witch who finds herself landlocked. 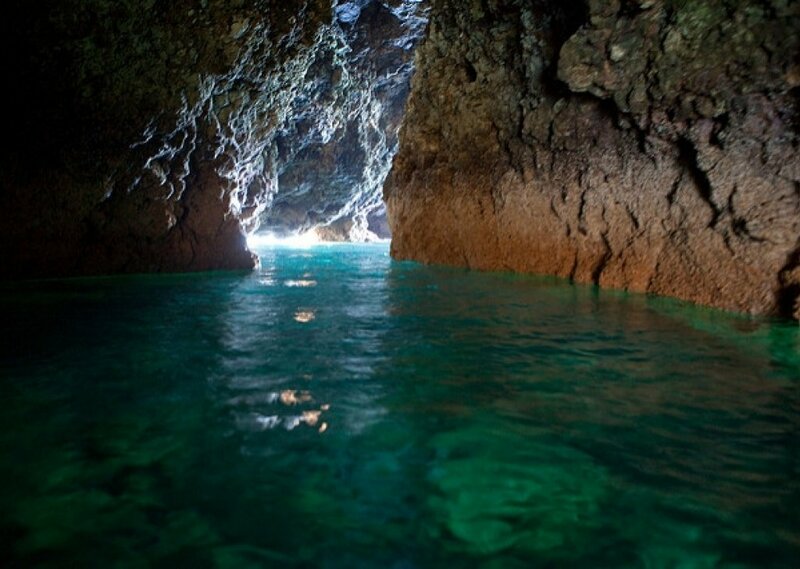 Sounds of the sea offer solace and the caves offer a getaway of peace and tranquility. License details for "Sea Witch"